Now open in West Georgia; serving West Georgia, other parts of Georgia, and every now and then even other states. We'd be glad for you to give us a shout at 770-562-5757 and set up a time to meet the Henderson Law Team of Daniel Henderson, Joanne Henderson and Dallas Feeheley at our downtown Temple office at 295 Sage Street. Tough legal problems require hard working problem solvers. Legal cases are time-consuming, financially demanding, and emotionally draining. It pays to have a veteran qualified legal team if you ever find yourself in a sticky situation. 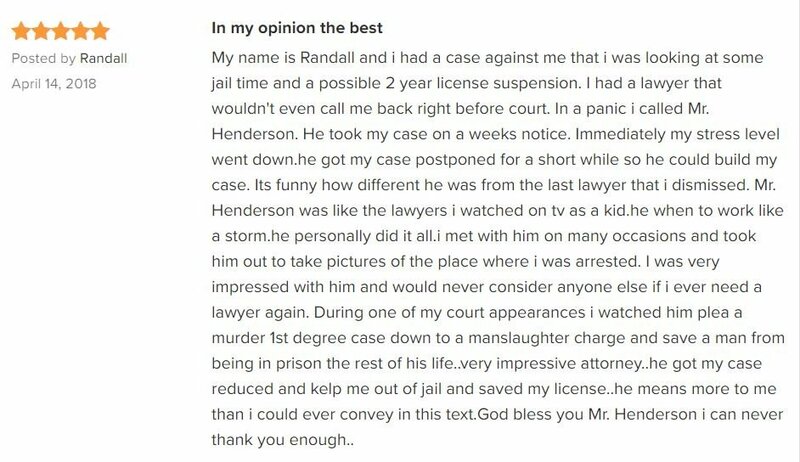 Here at Henderson Law - Daniel Henderson, after 34 years we still get excited about handling hard cases- along with the not so hard cases. We know there's a good chance that you, a family member or friend are probably kinda' in a tough spot right about now; else you probably wouldn't be reading this. We're here to help you if we can, here to be at your service, here to guide you into making the very best decisions you will need to make in whatever situation it is that has led you to inquire about us . Sure, for many years we were in a high rise in downtown Atlanta, but we decided we didn't want just a bunch of cases, but causes, causes to fight for, causes to defend. So Joanne and I up and moved to a farm in West Georgia where we can "stop and smell the roses" when we get home from work. 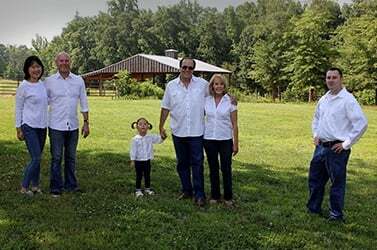 So now, we are a small, locally owned law office located just off Interstate 20 in Carroll County Georgia; and we boast a long history of delivering superior legal services for a wide range of clients. Our team includes: a lawyer, Daniel Henderson, who believes "a lawyer should go into the courtroom with their hat in one hand, and a sledgehammer in the other one"; a caring, detail oriented, LSU multi-degreed graduate, office manager and wife Joanne Henderson (Daniel's better half); and Joanne's son Dallas Feeheley (Daniel's step son for the past 25 years); Dallas is a former Auburn University student with a degree in business finance and a Certified Paralegal having completed his studies at the University of Georgia. You're invited to come meet the team and partner with us today! Why not give us a call or stop in today? We're bout' a mile off Interstate 20 at Exit 19; and, if you need an evening appointment, we'll leave the light on.